In College Basketball, they call this the First Round. So now we’re looking for our Hampton and Dayton for the tournament. And the winners will be rewarded with playing two of our #1 seeds, Die Hard and Star Wars. [Update]: Voting has closed. Results are below. 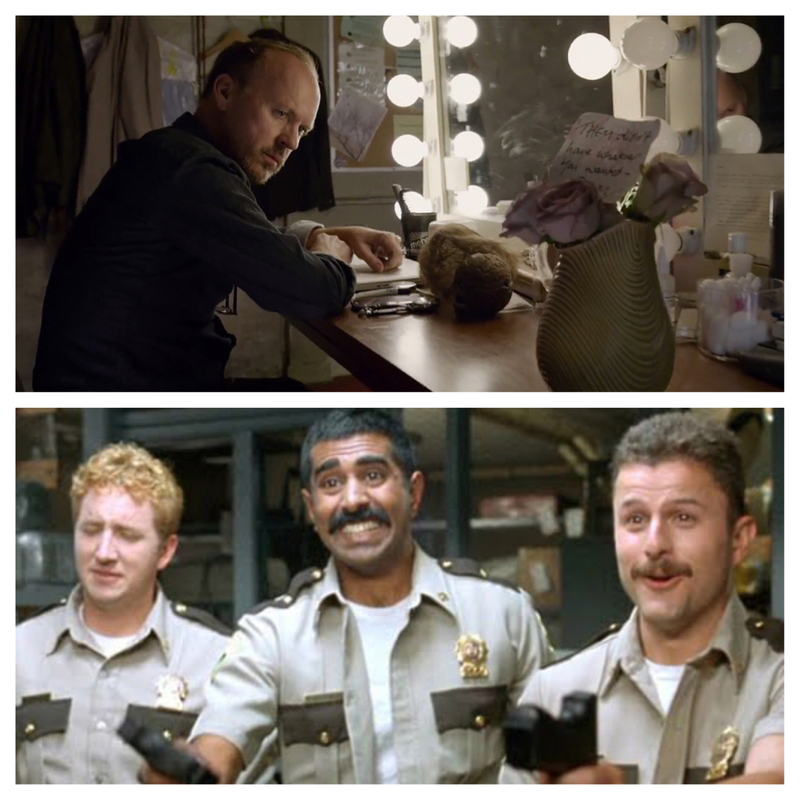 Congrats, Birdman and Super Troopers! You get Die Hard and Star Wars next. The Round of 64 voting will begin at 8:00 AM CDT. You can also Tweet votes to @Mike_PiFF03 with #MovieMadness when it starts.